All consultations are scheduled by appointment only. Please be sure to schedule your tasting at least 2 weeks in advance. Tasting session fee $35.00 per person. We allocate 1 hour for your consultation and tasting. Please be prompt to discuss every detail of your cake. If you decide to book your event at the end of your consultation, the fee will be waived. A 50% non-refundable and non -transferable retainer is required to secure your order and event date. During your consultation you will discuss the design of your cake and pricing. 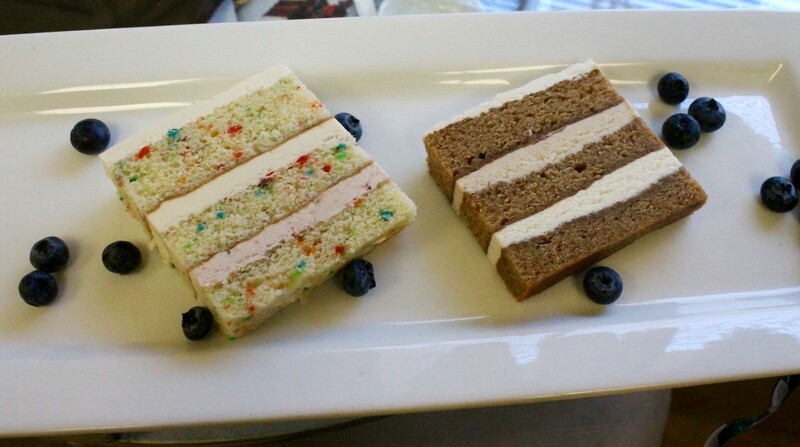 You will sample our celebrity chef choice selections of cakes and fillings. Please submit your request via email.